OrlandoiX, the city’s premiere tech conference returns for its third year the weekend of August 17-20, 2017. 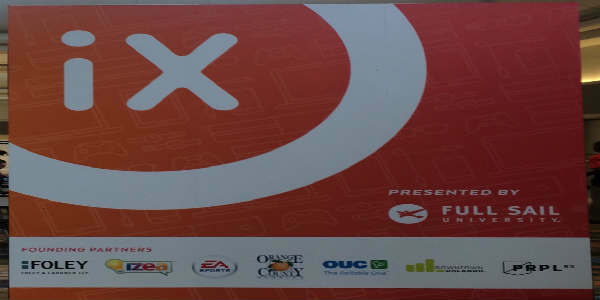 Covering everything from digital media to video gaming, OrlandoiX will switch venues this year to Full Sail University in Winter Park. 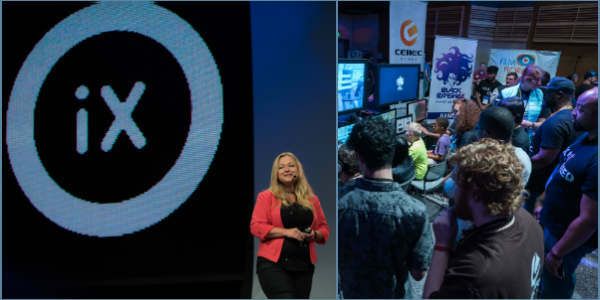 OrlandoIX, the tech and digital media conference, has announced its 2016 featured speakers, and they cover gaming, virtual reality, interactive media, and entertainment technology. Think you can design the next OrlandoiX T-shirt? Well the International Digital and Tech Festival wants to see what you can do. 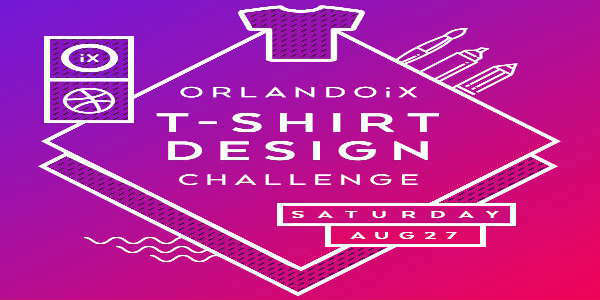 Join Dribble Orlando and OrlandoiX on Saturday, August 27th, from 9:30am to 1pm at Full Sail University in Winter Park for the OrlandoiX 2016 T-shirt Design Challenge. Designers of all-levels are welcome. 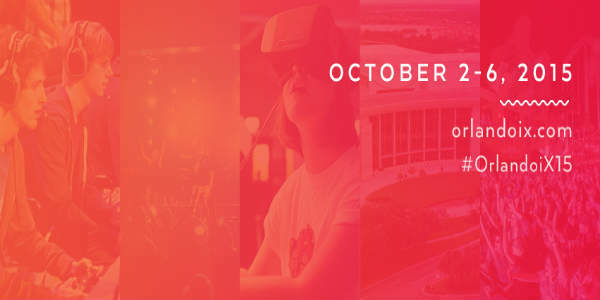 Showcasing the best in tech, digital media, and more, OrlandoiX returns to the Orange County Convention Center the weekend of October 14-16. The inaugural event last year was a big hit, highlighting Central Florida tech companies and multi-media, and this year will probably be even bigger. This weekend, the first ever OrlandoiX festival took place, showcasing Central Florida’s vibrant tech scene, and I think it was a fun and informative look at what we have to offer. In the exhibit room, I met representatives of a variety of companies that were demonstrating everything from 3-D printers to virtual reality flight simulators. I loved checking out Trobo, the storytelling robot who interacts with various STEM-orientated adventures for kids. 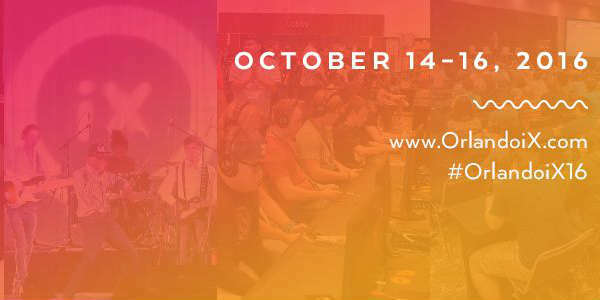 OrlandoiX, the upcoming digital and tech conference, is committed to supporting Orlando’s growing technology industry. This week, OrlandoiX announced it has awarded scholarships to the current classes of local business incubators and accelerators at the University of Central Florida, Starter Studio and VentureScaleUp as part of its support of Orlando’s growing technology industry. 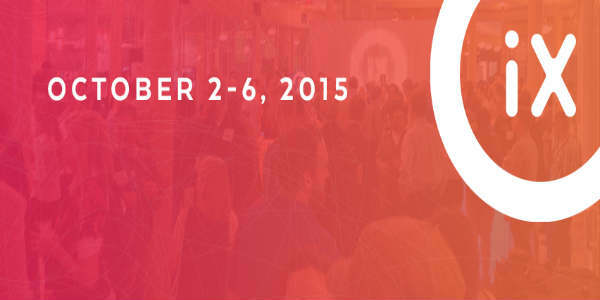 OrlandoiX is Only One Month Away…Are You Ready? Hard to believe it’s only one month until OrlandoiX makes The City Beautiful a tech wonderland. What? You haven’t heard of OrlandoiX? 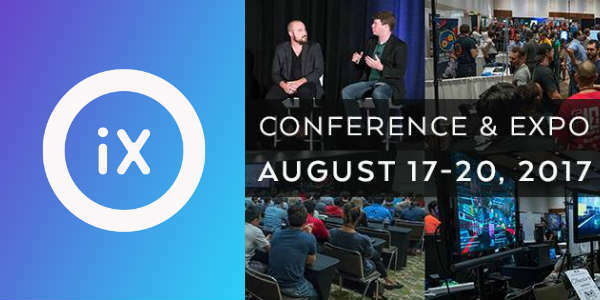 OrlandoiX is Orlando’s International Digital Festival that will feature five days of conferences and exhibitions showcasing advancements in interactive media, digital arts, and entertainment technology. It will run from October 3 through 6 at the Orange County Convention Center in Orlando. OrlandoiX, an international digital festival to be held in Orlando from October 2-6, 2015, announced today it is searching for the best geek band. These bands are wanted to compete in The Battle of the Geek Bands on Saturday, October 3, with the winner getting to headline a performance the next night, Sunday, October 4. .
Orlando iX, an international digital festival to be held October 3-6, announced its keynote speakers this week. These six individuals are among the world’s leading creative technologists and will divulge their discoveries, ideas and breakthroughs at the inaugural event.